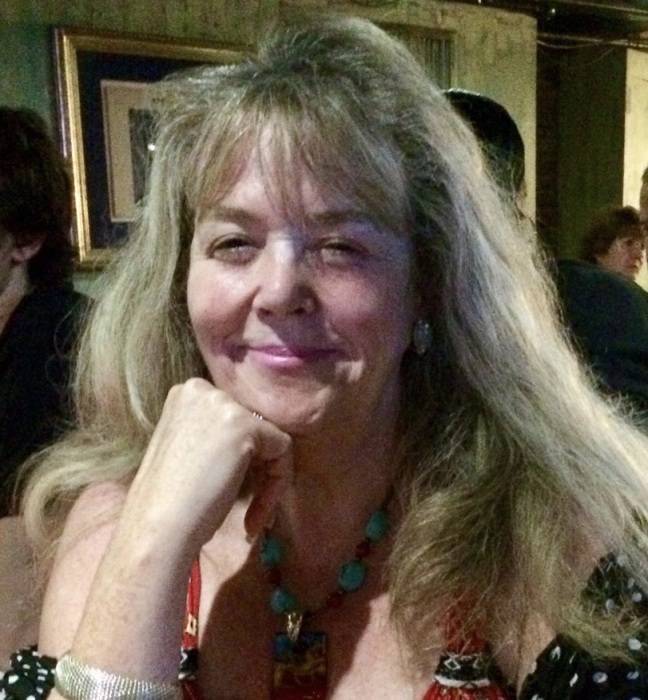 Valarie J. Brady, age 59 passed on November 16, 2018 in her home surrounded by loved ones. For all who knew and loved her, her passing weighs heavily on their souls. She was a loving individual with a zest for life who gave more than she received. She made people feel comfortable, endeared and seen. Generous to a fault, her volunteerism, political activism, animal rescue and environmentalism made a difference in the world. She had a sharp mind, quick wit and an ability to diffuse even the most cantankerous amongst us. She was a true believer in the ability of individuals to be change agents. She was passionate about life and protecting all who could not protect themselves; she worked to make the world more egalitarian and less cruel. Her career consisted of teaching, working for the Democratic caucus in the Delaware State Legislature and in community relations at Delaware State hospital. She was known as a stellar writer and communicator to all who worked with her. It has been said that “what we do in life echo’s in eternity” and we are all the better for having shared life with her. Her survivors are her husband Philip, daughter Katherine Metzelaar, stepsons Brad and Phil Brady, granddaughter Kayleigh, best friend Mark Metzelaar, mother Marian Cerasari, brother John Jr., sister Gina and Donna Heavens.